ViewPad 10pro 10.1" Wi-Fi Bluetooth Dual OS Tablet gives you the best in business productivity and mobility with both Windows 7 and Android. You get two powerful operating systems in one portable, lightweight package. Toggle between Windows and Android with a single click for instant access to both operating systems. 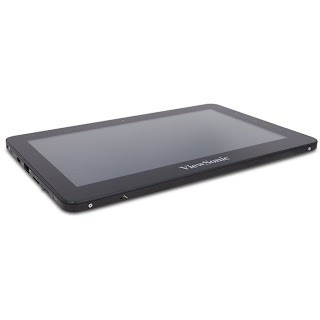 Integrated with Intel's new Oak Trail processor, engineered and optimized specifically for tablets, ViewPad 10pro provides a fast, powerful computing experience on a Windows tablet. Experience a new world of usability, connectivity and performance with sate-of-the-art cloud computing technology. ViewPad 10pro is loaded with rich features including capacitive multi-touch 1024x600 screen, 2GB RAM, up to 32GB SSD storage capacity, 1.3MP webcam and a custom docking solution for even more connectivity. 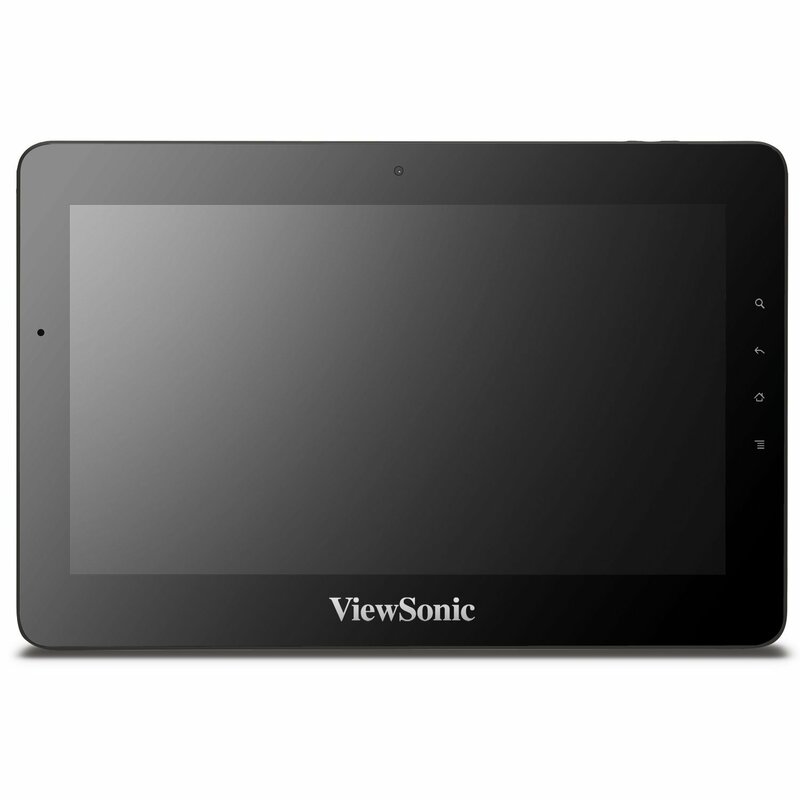 The built-in HDMI port lets you output stunning 1080p HD video to any external monitor, projector or other display. Intel Oak Trail delivers enhanced computing power and extended battery life for the best mobile computing experience. Work, connect and do it all with ViewPad 10pro.